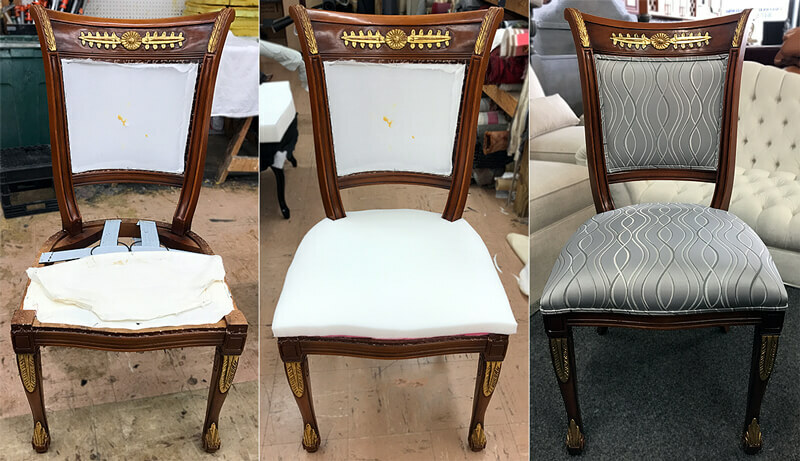 Furniture upholstery for home, otdoor furniture, restaurant (chairs, booths), hotel and office furniture, foam replacement. Professional upholstery for medical, automotive, aviation and marine industries. Over time, even the nicest piece of furniture begins to show signs of wear and tear. Instead of throwing our your sofa, couch or chair, bring it to our shop for reupholstery. Our services are available for home and business furniture with competitive pricing and high quality work. 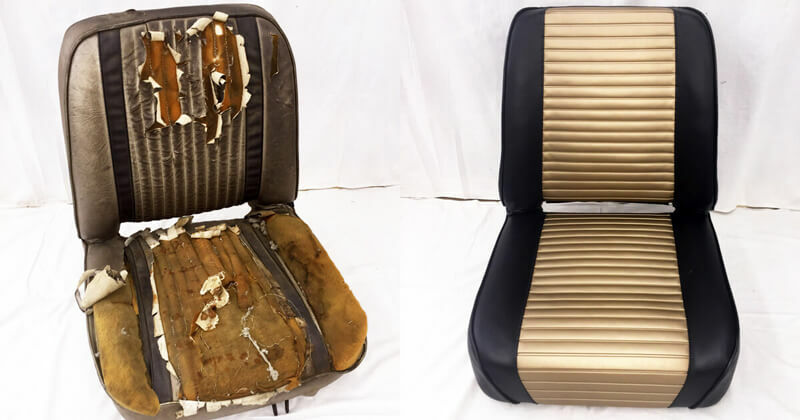 Whatever your car upholstery needs, Universal Upholstering can do the job! With us you can always count on quality and competitive pricing. We offer free consultation and design advice. Stop by or give us a call. Sofa or armchair cushions tend to ware out and soften over time. To restore firmness, foam needs replacement. At our shop we have a large selection of foam types and can make any shape to fit your furniture needs.